My clients are the courageous souls who are awakened with spiritual awareness, who seek a truly meaningful life and are committed to intimacy and connection. They are called to lead with the intelligence of love, combined with a willingness to transform limiting elements of their lives into limitless possibilities for greater fulfillment and learning. Ultimately, this powerfully transforms your entire world so you may be the change you wish to see. Something holy resides within of you, waiting to be brought to life. It is my honor to help you do just that. 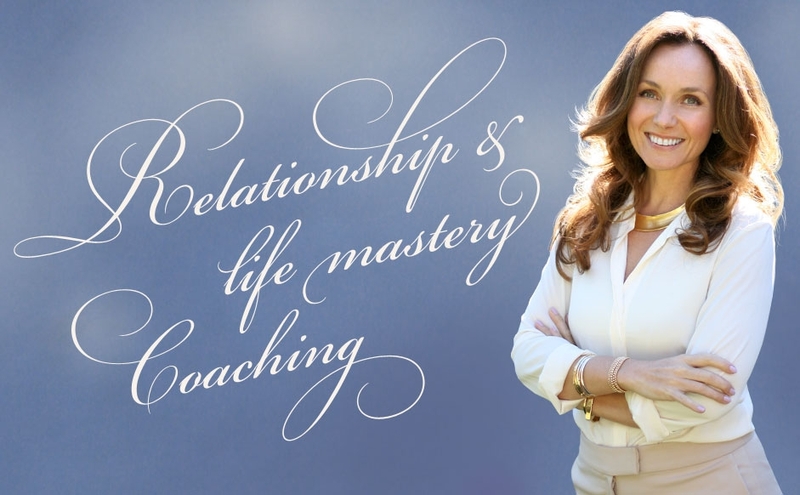 Learn the powerful skills that build a strong foundation within and discover strengths within yourself previously hidden, in order to access your innate ability to create Extraordinary Love™, with yourself and others, during this 8 week online transformational group coaching immersion. It’s time for a transformation. A new internal matrix. A fresh perspective. I’ll help you uncover and dissolve not only what may be in your way, but perhaps discover the true beauty within you for the first time, as you transform your life – from the inside out. Let love be your sanctuary. 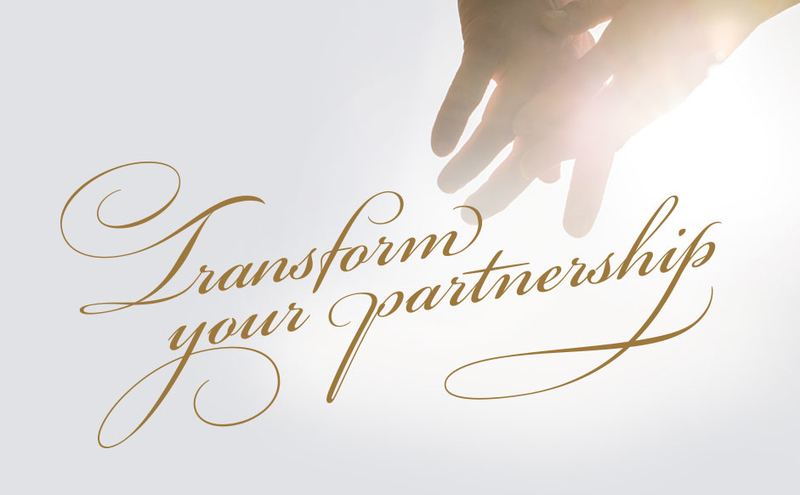 Transform the way you show up in your relationships – with yourself and your partner. 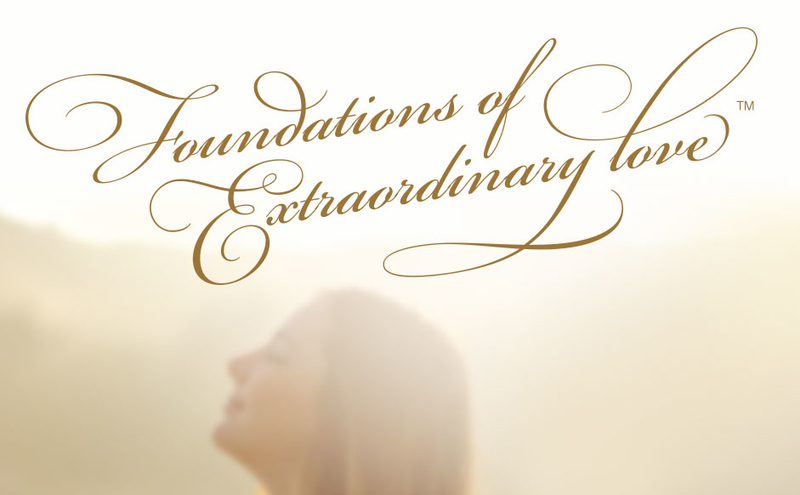 Learn the skills necessary to cultivate your experience of extraordinary love together. 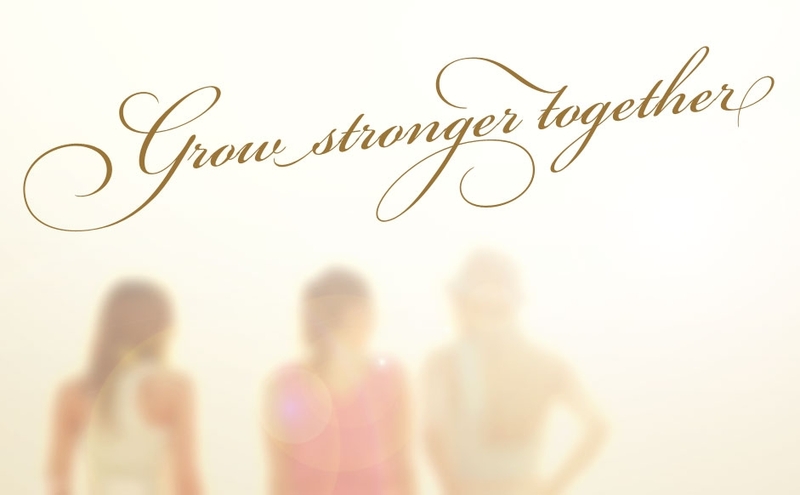 Experience powerful female connection built on honesty and belonging through The Journey of Extraordinary Love™. Finding yourself in a safe place within a group of women can be deeply healing as you grow stronger together during this long-term program.